The back-story: Five years have passed since I ventured to the Knitting and Stitching Show at Alexandra Palace ("Ally Pally"). There are a few reasons for this, but mainly the journey wasn't terribly easy last time, and I was both overwhelmed (by the crowds) and underwhelmed (by the show itself). 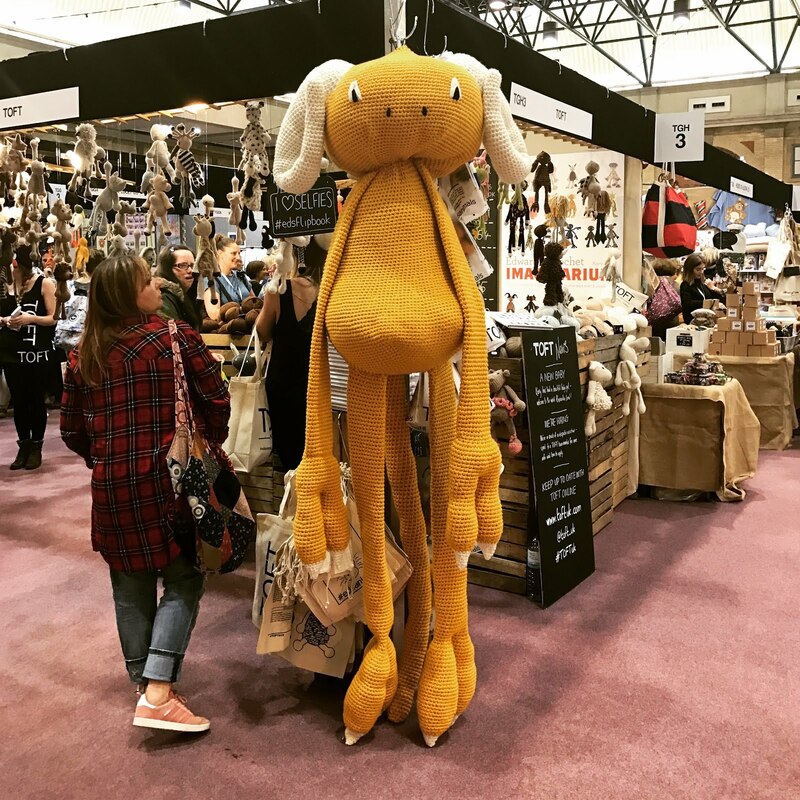 However, it is THE big Knitting show in the UK, and each year, various people ask to meet up there and I always cringe a bit when I admit I'm not going. So last week I put a shout out to my friends and Louise from Spin City offered me a ticket, while a few others said they were either exhibiting or visiting. Just like that, I decided to go. Surprisingly it was a much better experience than expected, and I chatted to various other visitors about what they were enjoying. On the train home I jotted it all down in the hope that it might help some of you to plan and enjoy your day as much as I did. Take a look at the exhibitors and make a list of the stands you REALLY want to visit, together with their stand number. (The show guide costs £4 and is essentially a map and the same list, you can buy these in the foyer.) There are so many stalls you may miss some, even with the map - I completely missed Truly Hooked and then had to rush off, this is a rookie error and I'm cross for making it. Compile a list of anything you NEED to buy, anything you'd LIKE to buy and how much extra you can afford to spend. It would be easy to buy lots of things you don't need or can't afford as there are literally hundreds of stands and a whole world of temptation. Check the list of activities and workshops for anything you don't want to miss. They are tucked away so you might not find them unless you are looking for them. 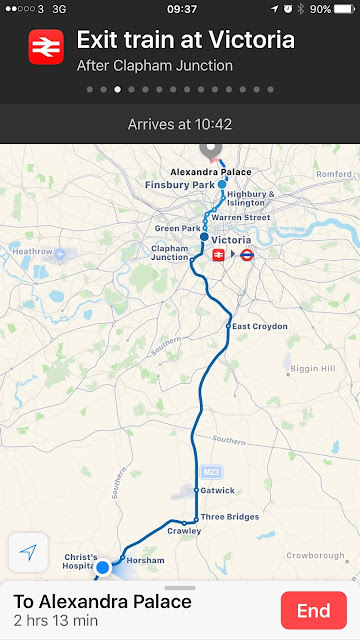 Plan your journey before you head off, and remember that engineering works often take place on the weekend, so you may also need to check your local operator or the Transport for London website which posts status updates. My own trip involved walking to the local train station, taking a train into London, then two underground trains and a bus to the show. I don't know the area and have only been there once before, but easily did the whole thing using the in-built (Apple) Maps app on my iPhone. It literally gave every single step of the (14-step) journey, including when to get off the train/bus and the stop before the one I'd need! Edited to add: there is a cloakroom (to the right side of the foyer) where some people had left empty pull-along suitcases, ready to fill up for the journey home! Smart thinking, and something I accidentally missed from the post. Comfortable shoes and a water-bottle are a must. This is a big show with a lot of ground to cover. A small bottle of water was £1.80 from the waffle stand in the foyer (but see note below). There are lots of snack and refreshment stands and the prices - and queues - vary. The little stall directly behind the Rowan exhibit was really quiet whenever I went past and also cheaper than those in the foyer - I got 2 bottles of water and a latte for £5.50. Incidentally I can't find Rowan listed in the Show Guide but they had a big stand - which makes me wonder what that is listed under...? I had a poor phone signal (on Three) and couldn't connect to the internet for much of the day so would have struggled to look up yarn requirements etc. If you are looking for supplies for a specific project, take all the information with you. There are lots of stalls selling yarn, sewing machines, haberdashery, quilting fabrics, handbags, and all sorts of things. 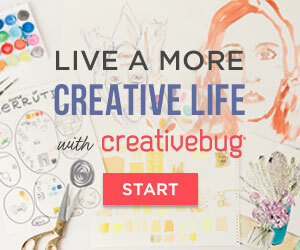 The items for each craft are not grouped together. My advice (having now gone with friends and alone) is that unless you have all day to browse / a high tolerance threshold / are interested in the same things, you may want to split up to focus on the things you want to see. I chatted to various people who had separated for an hour or two to focus on 'their' craft, and they looked a lot happier than the other disinterested people blocking stalls while waiting for friends. Lots of stalls sell exactly the same things, and they may not all be the same price. 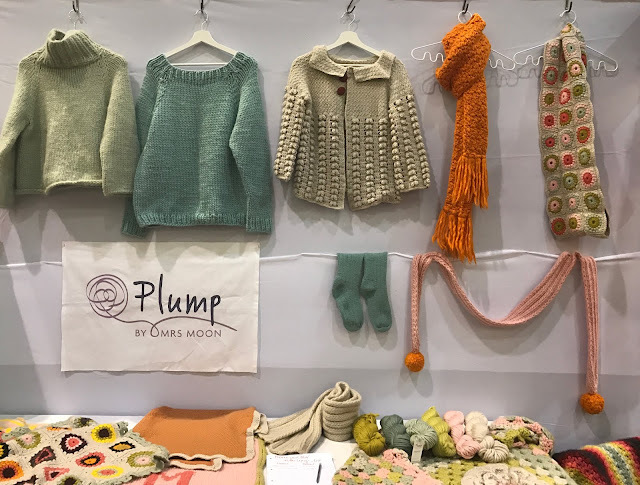 Many popular yarn brands were all over the place - so you need to decide whether to buy when you see, or make a note of the stall and shop around, if you're looking for a large quantity. Finally, there are queues for the toilets, and when a coach arrives there are very long queues for the toilets. Enough said. Gleener is a new-to-me product which is widely available in the USA and Canada and new to the UK. Take a look if you have any pilling on your knits or other clothing, as there is a special show price of £15 (RRP is £20). I brought one home and will be reviewing it in the next few weeks, but at the show you'll be able to get a full demonstration from any of the friendly people on the stand who were very well-prepared, professional and knowledgable about their product and fabric care. If you haven't felt Mrs Moon Plump before, this is your chance. It feels incredible and comes in beautiful shades, plus there are lots of lovely samples to ogle. In fact this was the best picture I could get as there were so many people ogling the yarns when I was there. 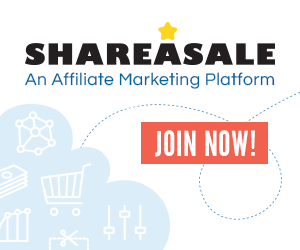 Deramores (affiliate) have a completely new look stand this year to go with their fresh new website. Like the brand-refresh as a whole, it is pared down and minimal with just some carefully selected yarn packs to choose from, including some Scheepjes Rhythm kits. 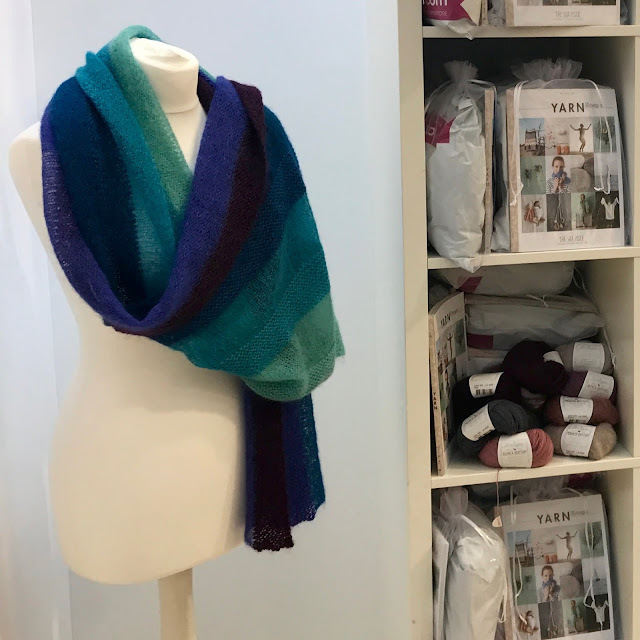 As Scheepjes yarn is only available at a few online retailers in the UK, this is a great opportunity to give it a fondle! 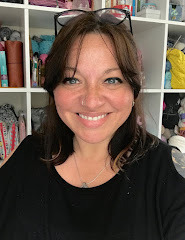 On their second stand, you will find maker and broadcaster Vickie Howell (of the Craftish Podcast, and more) who is in the UK to promote her new range for Deramores - two scrumptiously soft yarns. Here is MOD a 100% merino roving yarn with a very slight twist. It's delicious! 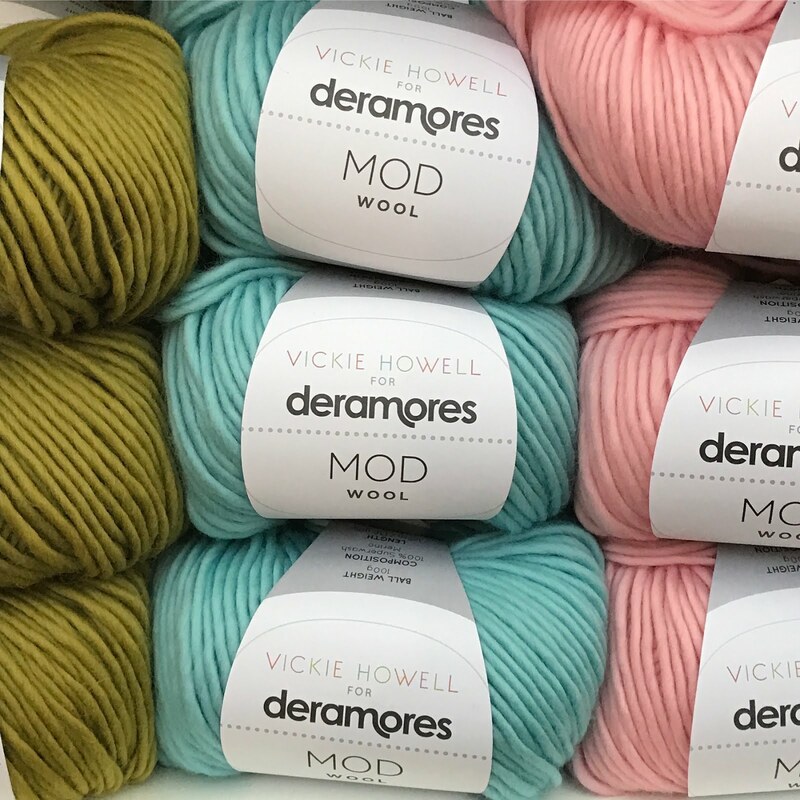 Find the Deramores stands at F11 and F6 where Vickie will also be hosting various workshops and events throughout the show. Remember when I reviewed Edward's Crochet Imaginarium? Well you can get a selfie with a giant monster at the Toft stand (TGH3), as well as inspiration for your own smaller creations. I've featured them both before because these two young entrepreneurs are always a highlight for me at shows, but be sure to say hello to Louise Walker at Sincerely Louise (TGH9), who has a wide selection of kits with her, including the new unicorn and dragons, and also Louise at Spin City (TGA13) who persuaded me to go (and that Wednesday would be the least busy) and whose batts and spindles will have you spinning even if you've never wanted to before! The show runs until Sunday October 9th and as you will have realised there are lots (and lots!!!) of lovely things to see, try and potentially buy. I do hope you have a great visit! If you have yet to get a ticket find all the information here. * Fancy a treasure hunt? 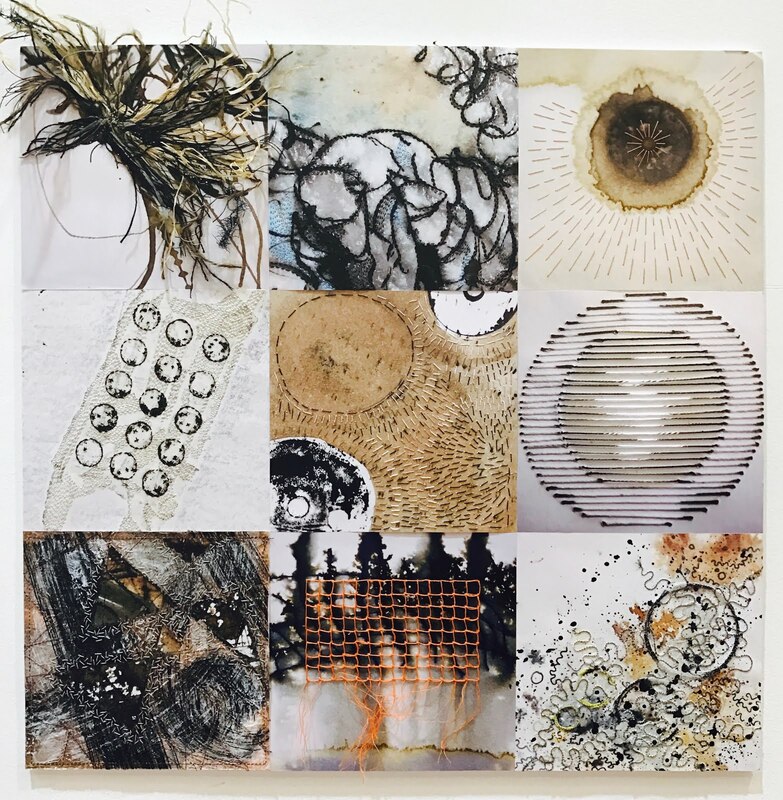 If you go, and spot the artwork in the first picture above, please let me know the stand number as I can't find it in my notes and would like to include it - thank you! Whenever I go, I always book with a couple of friends and we get a ticket through a local coach company so we get transported there and back. A bit more money of course, but well worth it for the relaxing start to the day and the bliss of not having to haul bags and sore feet around the public transport system.